A prophecy by a great Indian saint and astrologer Bhrigumuni in the famous scprip NADIGRANTHA that it was written in Sanskrit on lotus leaves about 2000 years ago. “While Jupiter is in Pisces a great Yogi will incarnate on the Earth. By 1970 it will have become quite evident to many people that a new era will have started. Kaliyuga will end and Krutayuga will start. The axis of the Earth will depress and the Earth’s orbit will come closer and closer to the Sun. Human life will undergo a complete revolution. A great Yogi will incarnate at this time. Until this time a yogi or devotee could achieve the bliss of Moksha and find the ultimate meaning of his life only by following the path of devotion, knowledge and Pantanjali Yoga. But he would have to go through severe penance in order to awaken the sleeping powers of various chakras of his body and finally enlighten the Kundalini Power. By the new method of yoga devised by the great Yogi, human beings will be able to attain the joy of Moksha within one lifetime. It would no longer be necessary to sacrifice one’s body or to die in order to achieve Moksha. The Brahmananda which so far only great saints had been able to experience and then only by entering into the Samadhi state at the point of death, due to his new type of yoga could be achieved by ordinary human beings without entering Samadhi state while dying. In the beginning it would be possible for one person in crores to attain this Yoga and Moksha. However, after some time the whole human race with the help of this Yoga will be able to defeat itself. People won’t have to worry about food, shelter or clothing. While living ordinary lives people will achieve Yoga – Union with God. There will be no necessity for hospitals as there will be no diseases. In the beginning the great Yogi will be able to heal diseases with a mere touch. Old age with it’s destruction of the body will not exist and people will possess heavenly bodies. 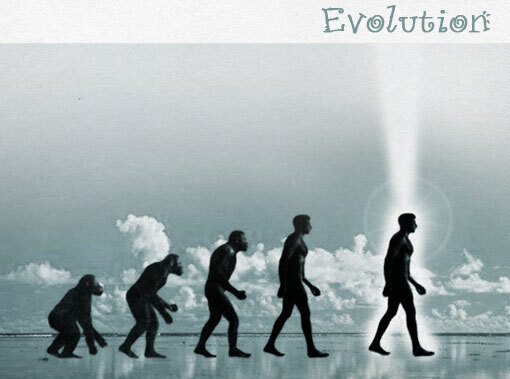 Due to new scientific discoveries science and religions would become one. With the help of the science the existence of God and the Soul could be proved. 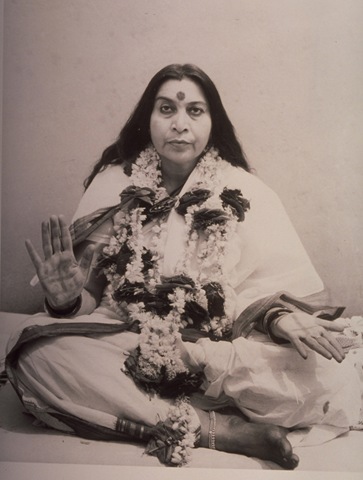 It looks clearly like Sahaja Yoga to me…every point of the prophecy is just what it is. well, after all these terrifying 2012 profecies, this sone sounds very promising :)…and realistic! Very nice, I think it very much depends on us…how much of what Mother brought us, did we imbibe into ourselves. Than it needs to shine. Also it is possible that one prophecy doens´t deny or exclude the other one. There is a possibility they can happen both at the same time, even we visualise it different. Плывя по течению, источника не достичь. «Р-Фарм»: болезнь стереотипов или как российский фармконценрн с японцами знакомился. How many Indigo Children do you know? Why do my eyes glow?